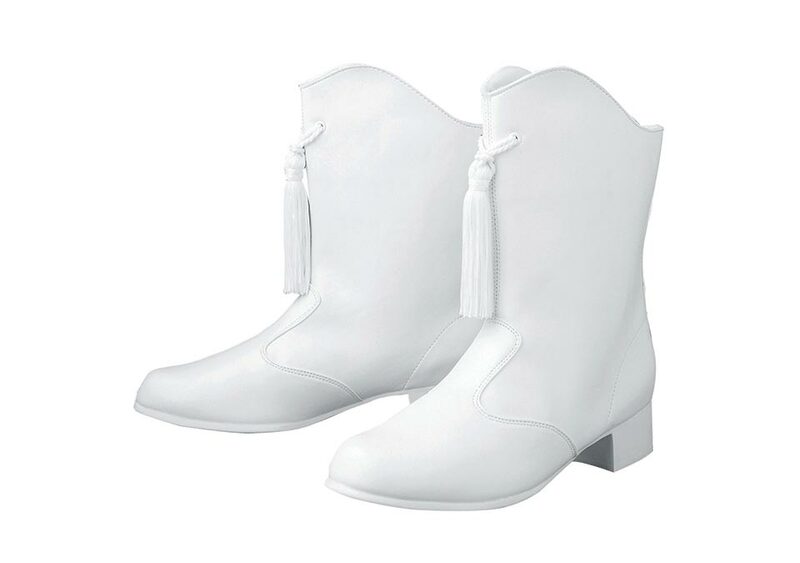 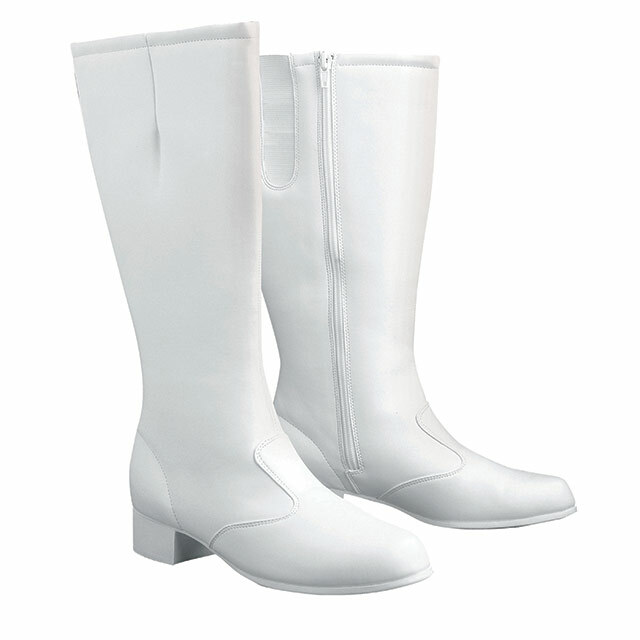 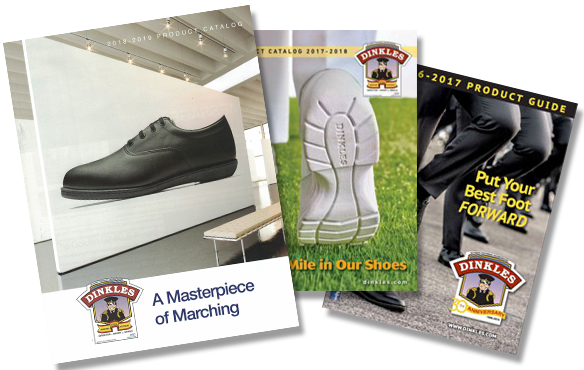 A majorette boot with comfort and style. 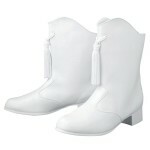 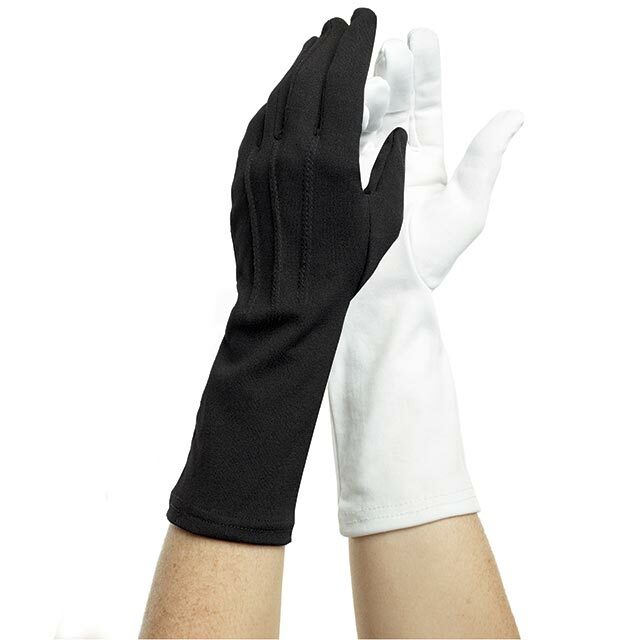 The Stacie has extra padding in the heel where you need it and the shaft is lined with a non-pilling fur for comfort. 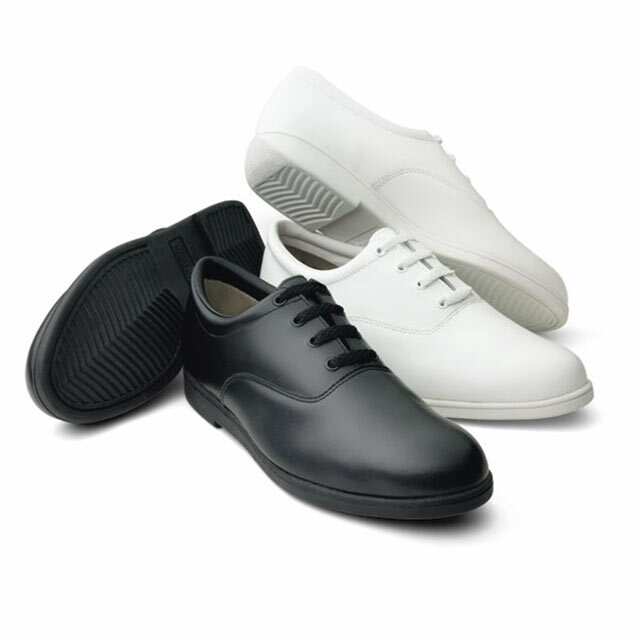 The style is second to none with our DINKLES rubber white sole for great traction and no black marks.